pineapple news: Tomas Mach is back! 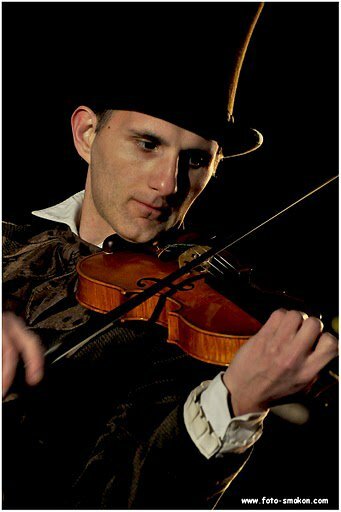 A violinist from Czech, Tomas Mach came back in Japan. Please check out his concert schedule at this calendar. This time he is with an improvisation dancer Hana, and will play the violin + dance performance. His performance at TEDxKyoto 2012 is archived here.